Running strong since the early '80s with only a few moments of hiatus, Death Angel remain a powerhouse of tight and shiny thrash metal on their seventh studio album, The Dream Calls for Blood. Not just pivotal in the development of their genre, Death Angel still sound visceral and hungry decades into their work, a rare case of a band getting sharper as it goes instead of mellowing. Leadoff track "Left for Dead" lulls the listener into a false sense of security with a gentle, spacy guitar figure before blasting into the most caustic thrash riffing and a flow chart of complex time changes, breakdowns, and chugging patterns as brutal as the lyrical content. The title track is another standout, with dry, heavy, painful riffing, unthinkably precise drumming, and some surprising sounds by way of bass grooves and weird interjected sound effect-like samples. Vocalist Mark Osegueda (one of only two remaining original members at this point) bounces between his trademark howl and a Mustaine-like spoken/sneered vocal on tracks like "Detonate." Things slow down for only a moment on the acoustic intro to "Execution/Don't Save Me," but pick up speed and aggression almost immediately before the dust settles. One of the biggest strengths of the songs is their unexpected catchiness. 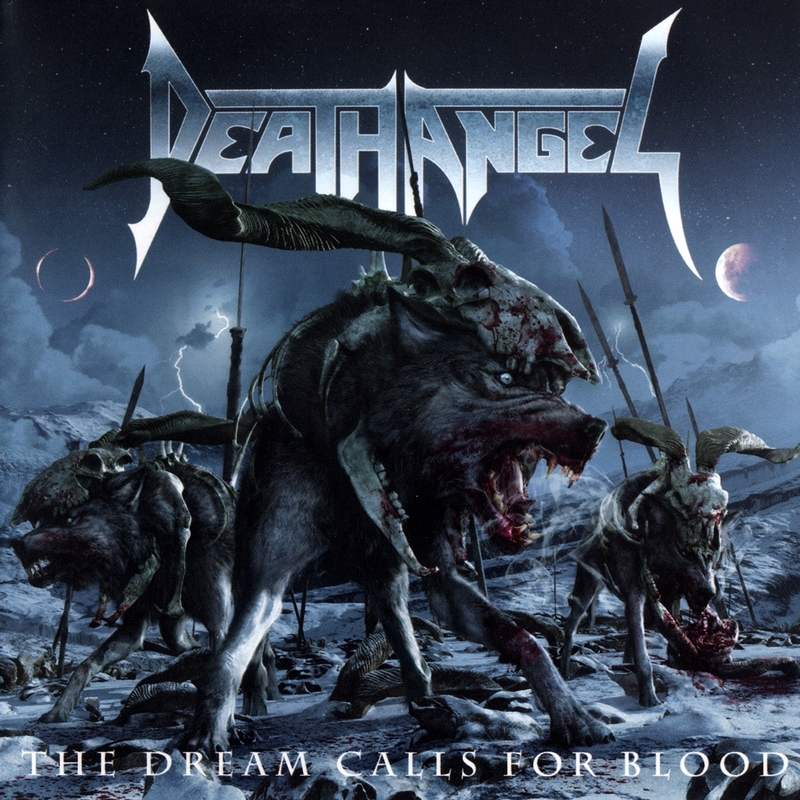 Rather than a blur of anguish and forgettable cast-off riffs, almost all of the tunes sound as inspired as the most classic moments of the thrash/death metal genre, ranking The Dream Calls for Blood in the top tier of extremely inventive and exciting metal albums.